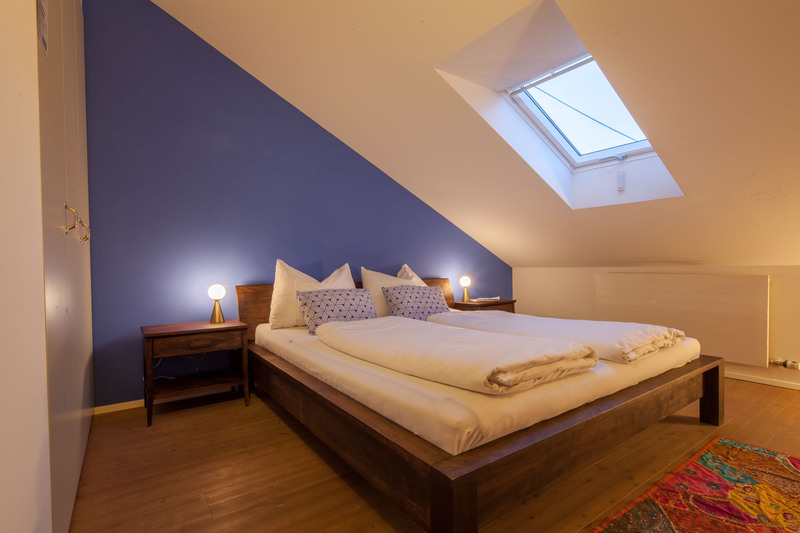 Sleeping on top of the world! 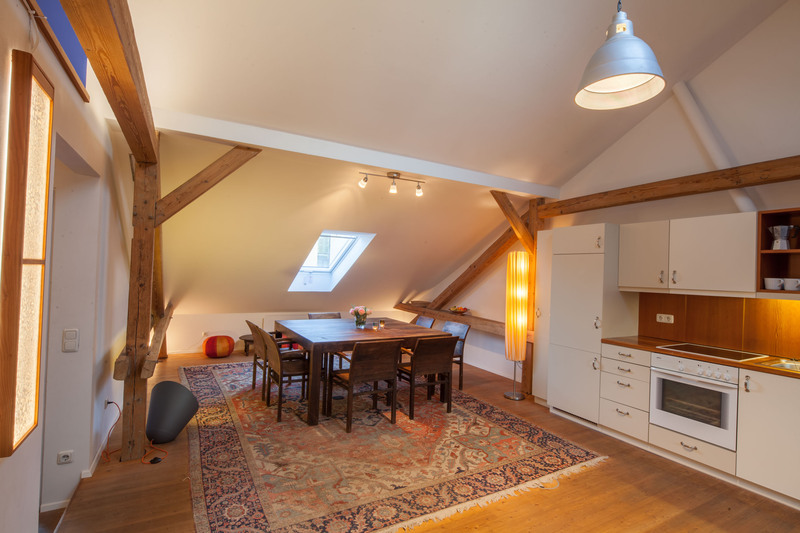 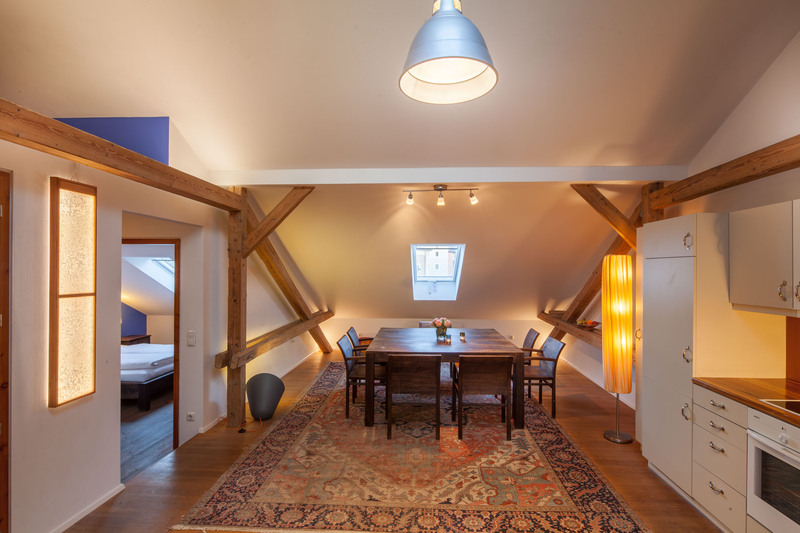 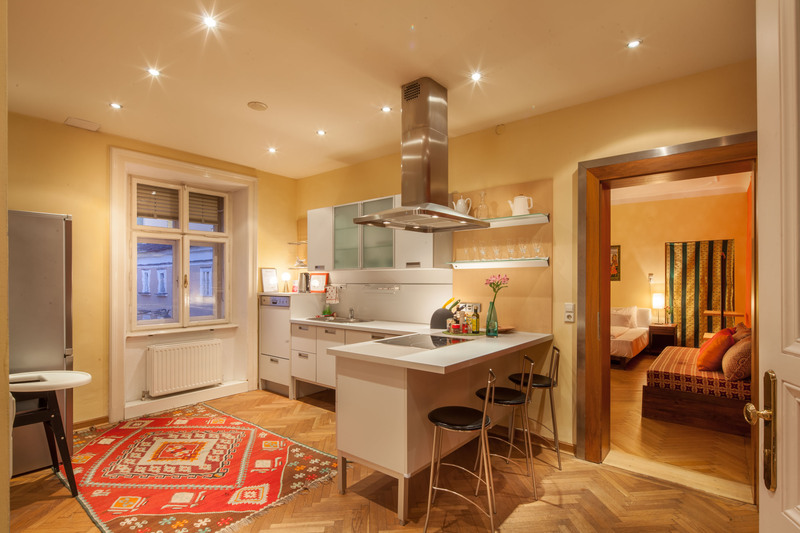 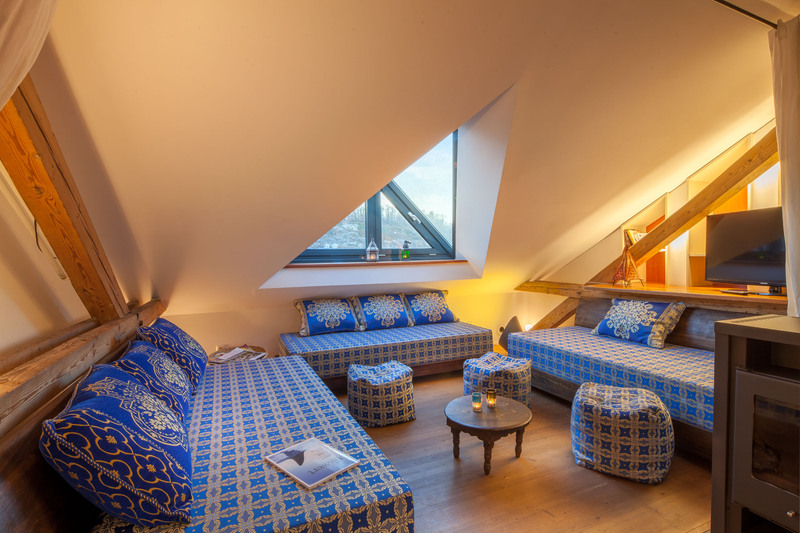 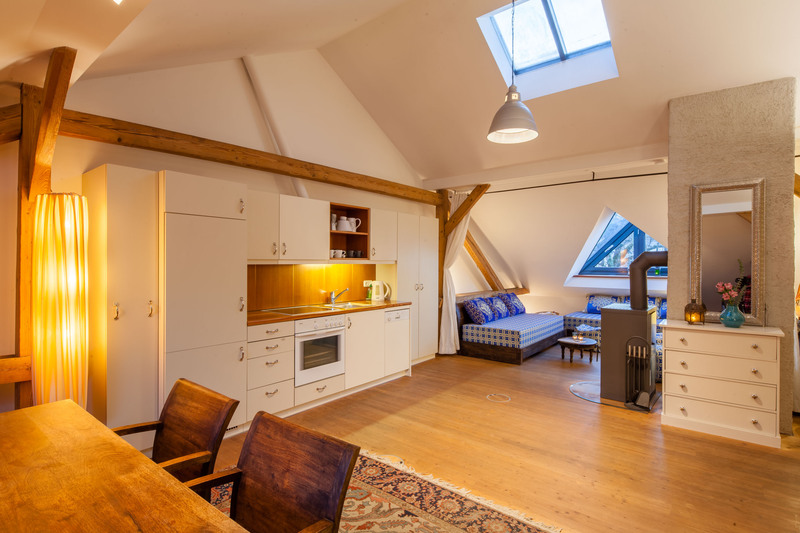 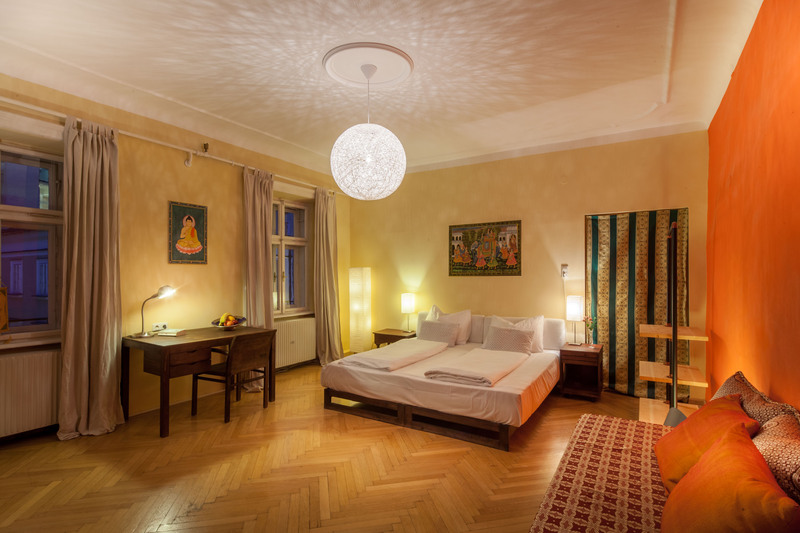 Our LOFT apartment pampers you with a spectacular view over the old city centre of Salzburg. 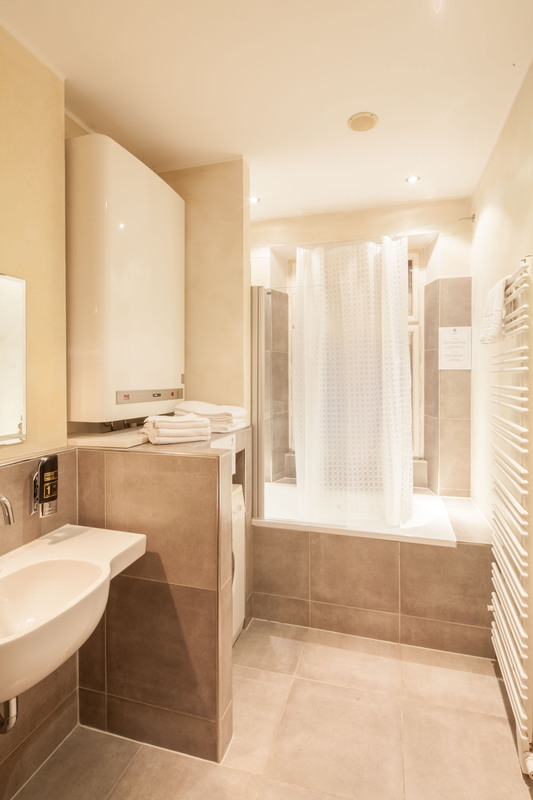 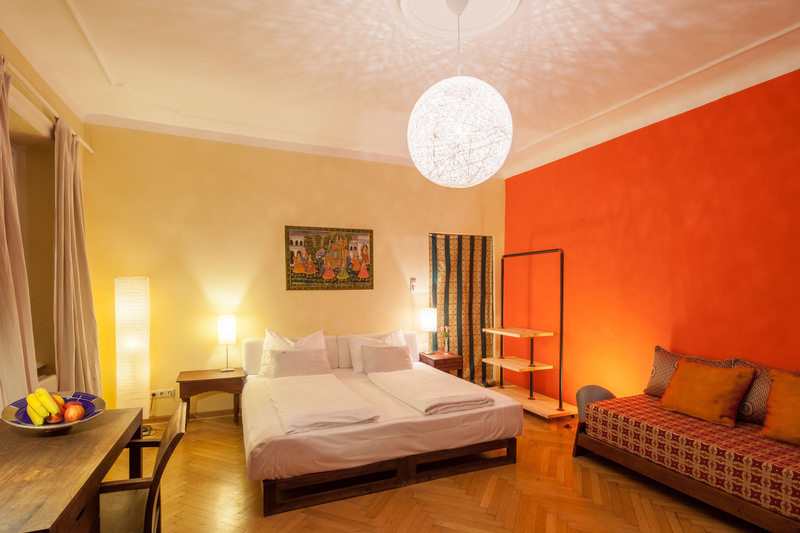 Our STUDIO apartment is tailor-made for a family or a small group of three.